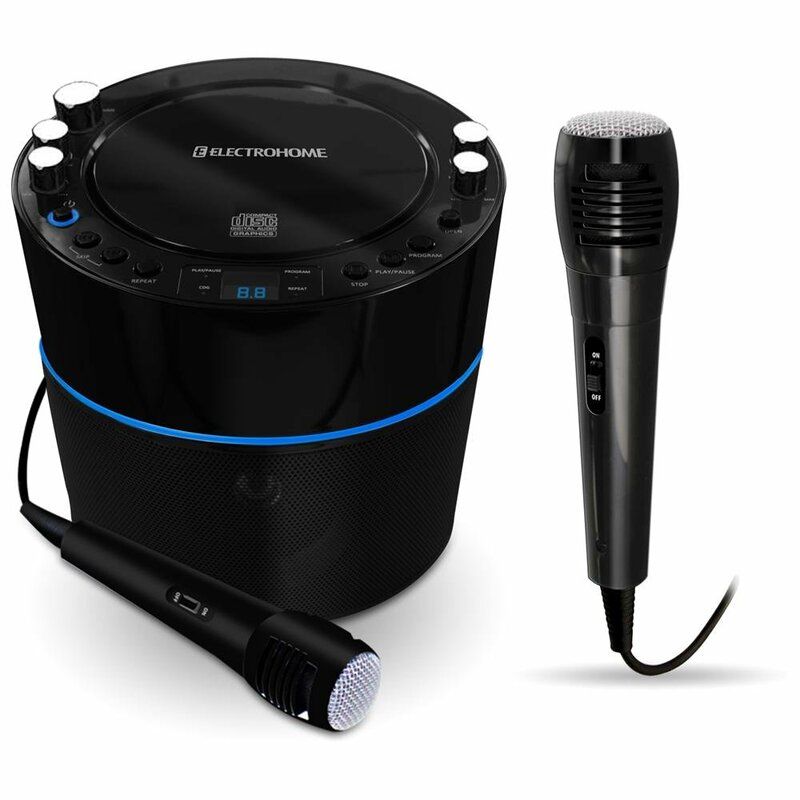 This is the summary of consumer reviews for Singing Machine SMM-205 Dynamic Karaoke Microphone with 10 ft Cord. The BoolPool rating for this product is Very Good, with 4.30 stars, and the price range is $12.22-$39.99. 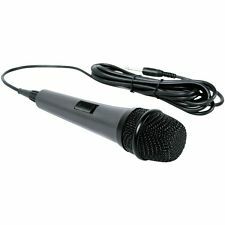 The Singing Machine SMM-205 Dynamic Karaoke Microphone is a Uni-directional dynamic microphone with a 10 ft long Cord. It's easy to use and does not require batteries to operate. The Microphone's wide frequency response and High sensitivity produces good sound quality for a cheaper price range. The microphone includes an adapter for PC usage. However, some users feel the microphone is of cheap quality and does not produce a very good sound. 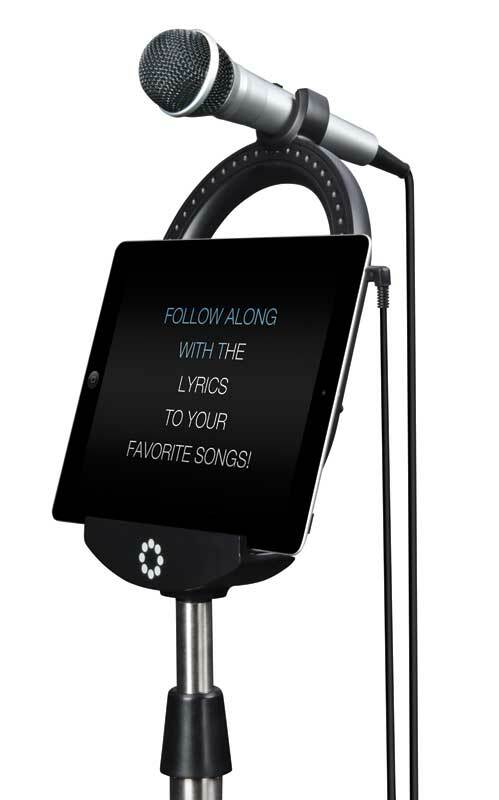 Overall, the Singing Machine SMM-205 Dynamic Karaoke Microphone with 10 ft Cord is recommended by users for fun and/or replacement microphone for all age groups. I wish it'd better quality sound... maybe if I hook it up to surround sound or sometning... it sounds tin nie like its brassy or something not really quality sound . I'll try it hooked up to surround sound that may help not real happy ith the quality sound. The sound come with very poor quality and I don't think is my surround sound. I bought this microphone, and it sounds so much better. I'm planning on ordering another one because it sounds better than the microphone that came with my karaoke machine. Really sounds like they've an orchestra behind them. Is this a professional sounding microphone? Sounds great because the videos come through my 5.1 surround and the kids voices through the singing machine. It's heavy and sounds great! I ordered my grand daughter a karaoke machine that came with a microphone,but got her this too, sounds great. This's a very good sound to it. just as expected, worked perfectly. DIDN'T WORK WELL AT ALL. It worked well for a few days. 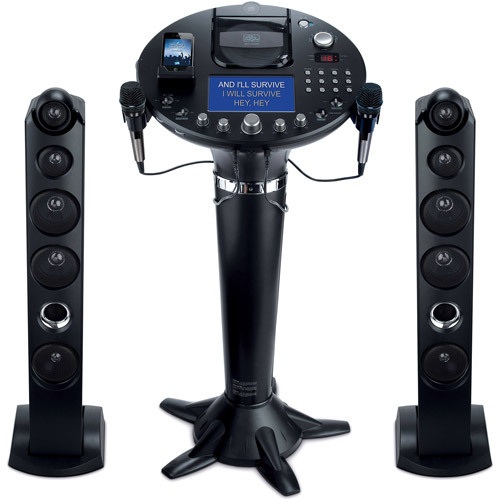 This karaoke microphone works great with our Insignia karaoke machine. Works perfect, would highly recommend to anyone looking for a replacement microphone. It works just as good as the original one that came with the machine. 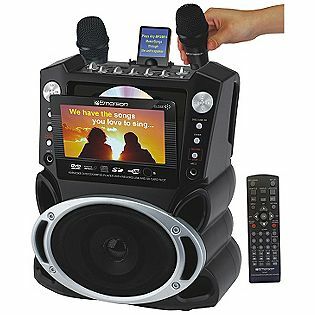 My daughters birthday and she loved it.Singing Machine SMM-205 Dynamic Karaoke Microphone with 10-foot Cord worked very well with the Singing Machine SML-383 Portable CDG Player Karaoke Machine, Black. The first one I received of these didn't work at all. I ordered two of these and they worked perfectly in my classroom for a poetry performance. It works great and you can't beat the price. 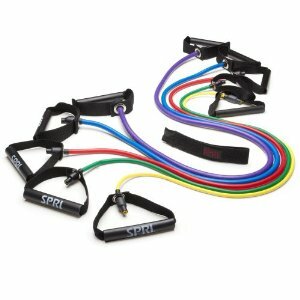 These work great and a very reasonable price. It works great and is a good price. after kids broke both originals, these came in as handy replacements with good quality and at a very affordable price. not too sure of how it'd work because its price is cheap. I used this as a replacement for the song stand microphone, and it's working great at a much lower price than I could find at local electronic stores. This's a great price for loads of fun. It works well for their purposes. The mic seems to fade sometimes, but all in all, the product does a great job for the price. The kids loved it..it did well for them..
My daughter and her husband love it. 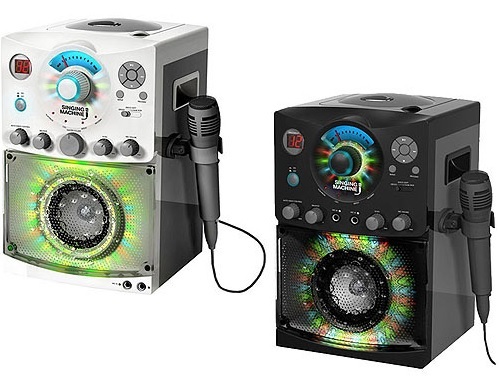 great sound, my grandkids and their friends love it. Works great, the grandkids absolutely love it and have had loads of fun with it. Love this microphone as an addition to our simging machine. I loved it!!!! !.....great quality product!!!! !......my girl use it often and has a great time in it!!!! !.....I highly recommend this product!. My daughter just broke her other microphone, she's going to love this one. It's comparable to the one that came with the device but I love the longer cord. We loved it until we dropped it and it wouldn't work again. ive never used an actually mic before but for my first time i loved it my wife has used one before and she says it sounds great i love stuff to be heavy and this was great for me the plug in was like an electric guitar plug in and it comes with an wired microphone adapter. This mic works better than the mic sent with the Singing Machine Karaoke system I purchased. Good sounding mic good price. Love the extra cord length over the original MTV mic. My daughter loves this mic. To be honest I purchased this as an extra mic with my new Karaoke machine & I like this mic better than the one that came with the machine!. It worked great, but mic finally died. The only thing that puts this mic above other cheaper mics is it comes with an adapter for computer use. It does very well for a low priced mic. We need an additional mic for a memorex singing karaoke machine, after searching for a mic, I came along this one that'd good reviews, and the price was even better. These mics came in handy .I just wish the volume was higher!